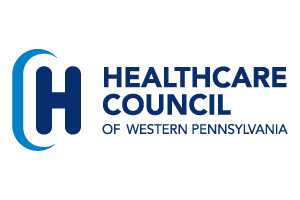 Healthcare Council’s Allied Members are invited to participate in a meeting on May 16, 2018 at Healthcare Council’s Jack C. Robinette Conference Center. The meeting features a presentation and a discussion on one of the “hottest” topics today – the impact of medical marijuana in the workplace. Richard Holzworth, an attorney with the firm Fox Rothschild, will provide the latest information on medical marijuana and facilitate a discussion on the topic. A.J. Harper, president of Healthcare Council, will provide a policy update as well as provide an overview of trends in healthcare and an update on Healthcare Council. The meeting will conclude with a roundtable discussion. Allied Member meetings are provided free of charge, however registration is required. For more information contact patricia.raffaele@hcwp.org.